Made famous by the 1993 flick Aspen Extreme, Mt. 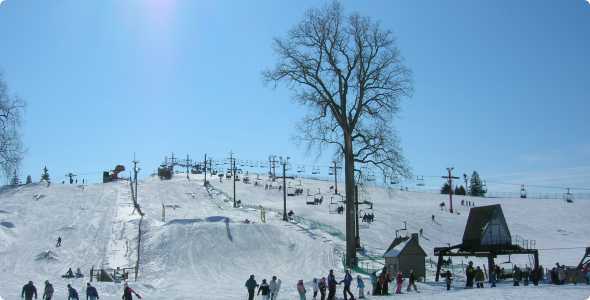 Brighton is located in southeast Michigan just outside of Detroit and is called home by many of the local skiers and snowboarders that live in the area. Mt. 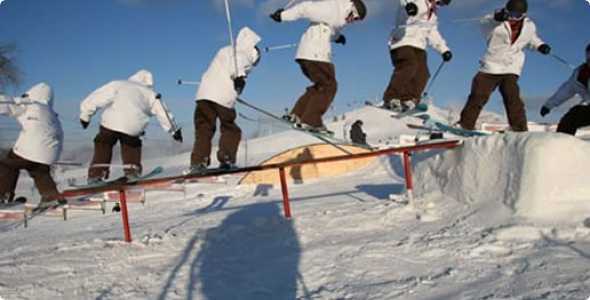 Brighton boasts a fun atmosphere with a nice variety of terrain with the majority being intermediate and beginner level trails with a couple advance runs thrown in. 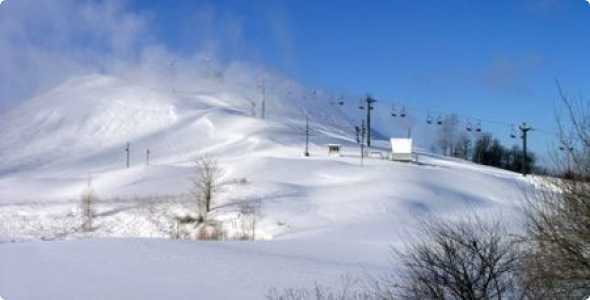 The area is host to a number of events from slopestyle events, skiercross, and various downhill races throughout the season. 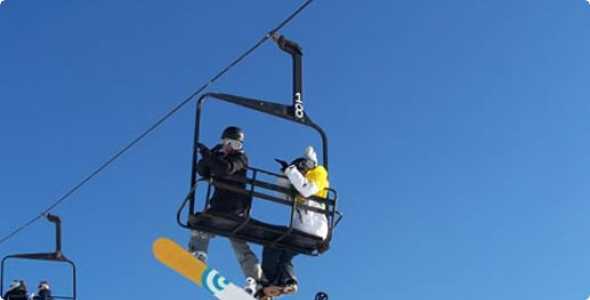 A multitude of lift tickets and rental options are available to skiers and snowboarders interested in enjoy the slopes for the entire day, day time only and evening only hours as options. 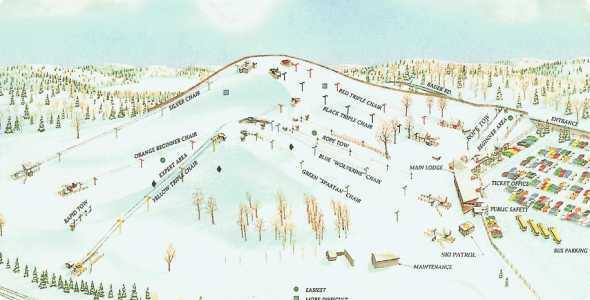 Ticket and rental rates vary depending on the day of the week, be sure to check with the area before planning your trip. 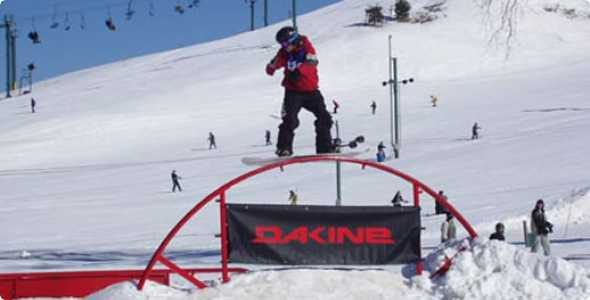 Shumaker’s Ski and Snowboarding shop is on hand for all your repairs, tuning and gear needs.